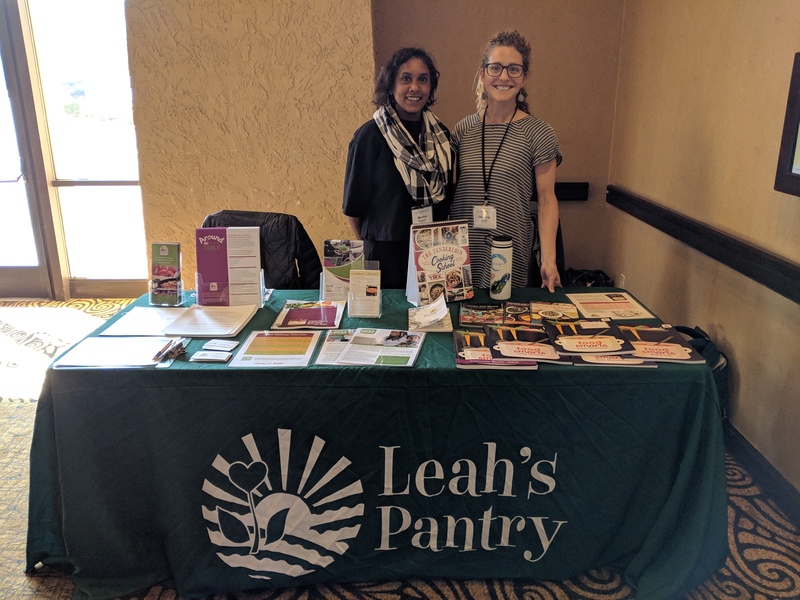 Leah's Pantry > News & Updates > Programs & Products > Around the Table > Another great LIA Forum in. the. books! Another great LIA Forum in. the. books! 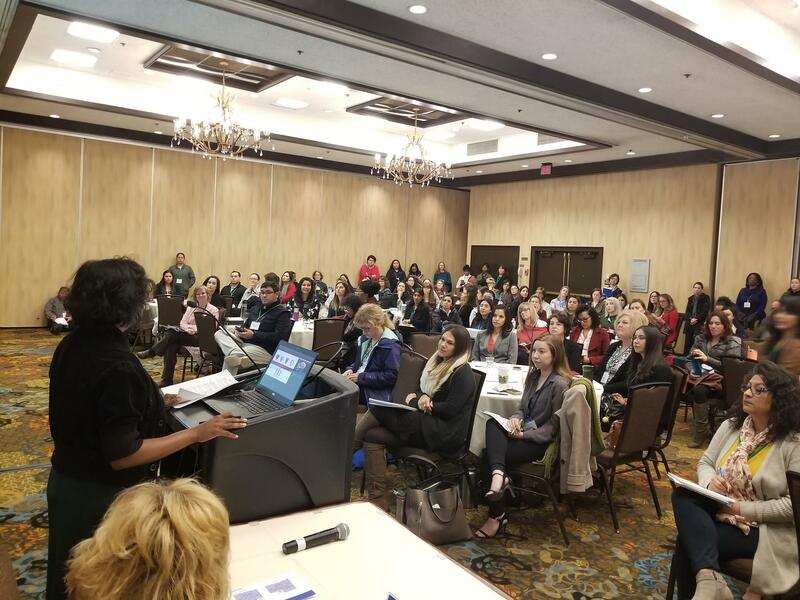 Every year, all of the Local Implementing Agencies (LIAs) that receive funding to provide nutrition education to CalFresh-eligible populations gather to collaborate and transform the work we do. This year, Monica and Adrienne presented on our new trauma-informed curriculum, Around the Table. Danielle and Monica also hosted an Exhibitor Table to spread the good word about all of our great products and programs. It was a busy couple of days but we left feeling inspired about the work we do and excited to collaborate with SO many incredible partners across California.